Yesterday we asked the question is it worth owning just one investment property. So if you’re not the type of person who wants to stretch for 10 properties, 20 properties or 130 properties like Steve McNight did and you just want to go for one is it worthwhile? 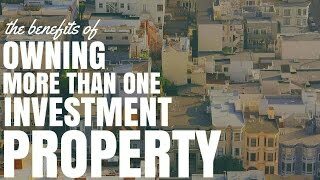 We looked at some of the benefits of owning just one investment property. Today I want to talk about the benefits of owning more than one rental property. 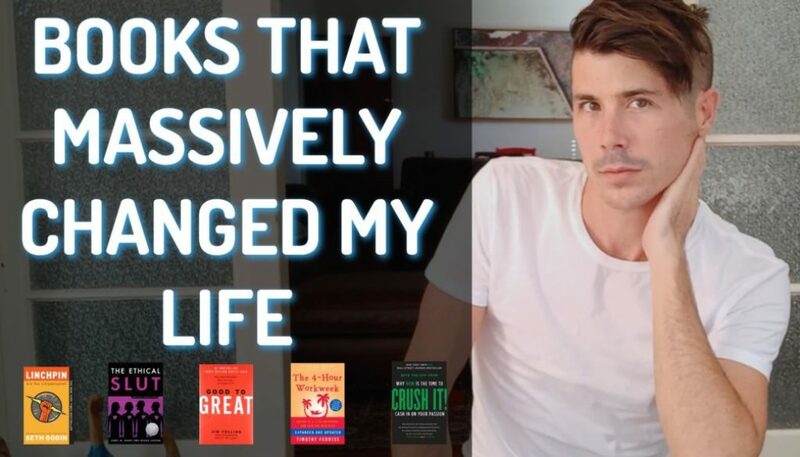 So maybe you’ve decided you can stretch that one… Well let’s look at the benefits of owning more than one and whether or not that is a goal that you should set for yourself. 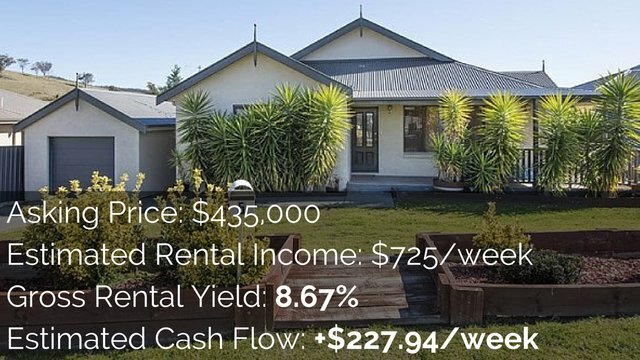 So, the benefits of earning more than one rental property… A lot of us do aspire to this and do aspire to owning multiple investment properties; not necessarily something that’s easy to achieve but hey it is definitely a goal I believe is worth shooting for many of us. So what are the benefits about owning more than one rental property? Firstly it’s hard to become financially free with just one rental property. So if we just own one then it’s very unlikely unless that that’s a very expensive property that rents for a lot. It’s very unlikely that that property is going to allow us to achieve financial freedom and to quit our job. If it does it’s going to take a long time because we’re probably going to have to pay off the mortgage completely so that we have that spare cash flow to fund our lifestyle. But even once we pay off the mortgage completely it’s still touching the as the weather it’s going to give you enough money to achieve financial freedom. 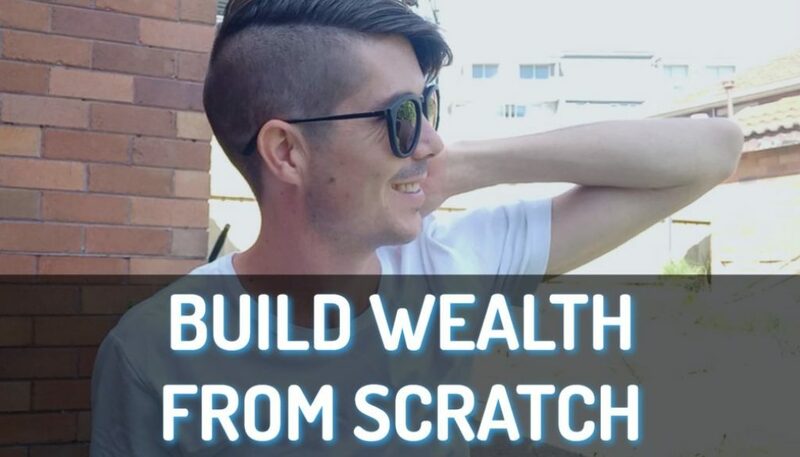 So by owning more than one investment property you can speed this up and obviously if they are positive cash flowed getting a multiple sources of income can be beneficial to helping you achieve financial freedom. Benefit number two is that diversification can allow you to grow wealth faster. If you choose to invest in just one area then what’s going to happen is that area will go through its own property cycles. And a lot of people don’t know but Australia is not one mass property cycle. Different areas are going trough different property cycles at different times. And so while one area may be going down in value and maybe in the bust-kind of zone, another area may be going up in value and may be booming. And not all areas are going through the same property cycle. What that means is by diversifying, by owning properties in multiple different areas you may not be getting growth in every single property every year but you’re highly likely to be getting growth in at least one property each and every year. And what that means is as your equity grows in one property or in multiple properties, that helps you to go ahead and to reinvest to have equity to purchase more investment properties. If you own all your properties clammed in one area and that area stays stagnant for five years or seven years or ten years, then you are not getting the equity growth you need to, go ahead and to reinvest in property. But if you got one property in that area that is stagnant but if you got others in areas that are growing well you could access that equity to continue to grow your portfolio. And that diversification can allow you to build wealth faster. Another benefit of owning multiple investment properties is that you’re spreading your risk. I talk about managing a cash flow and doing the cash flow analysis. Before you purchase a property because it’s important to understand that you can afford to pay for this property even when bad things happen and even when things don’t go exactly as you plan. But by having multiple investment properties you’re spreading your risk. If you own one investment property and that property sits vacant you have a 100 % vacancy right. You don’t get any income in the door at all. But if you had 10 properties and one property is sitting vacant you still got 9 properties full, you got a 10 % vacancy right. And so you’re still getting 90 % of the income that you would have. So being able to pay for the loan on the one property that’s not rented is probably going to be easier if you’ve got nine properties that are rented rather than just owning one and not getting any income for it now all of a sudden. And it also means that if one property isn’t going up in value, you’ve spread your risk so maybe you’re getting growth in other areas as well. Another benefit is that over time you will have the opportunity to sell some of your properties to pay down debt. This is very common with a lot of investors. They would build up a property portfolio throughout their working lives and when it comes time to retire they would take a few of those properties, sell them, access the equity and use that equity to pay down debt. And they would then have a smaller portfolio but a portfolio that is fully paid off and mortgage free. So if you own just one investment property, well you can’t sell any to access equity to pay down the debt because you only got the one. But if you own multiple investment properties then you can sell some of those, pay down debt and still have a number of properties working for you. Another benefit is financial buffers and this is creating financial buffers for yourself. If you have a property that is just outperforming everything and that is doing great that can act as a financial buffer against properties that aren’t doing so well or are potentially costing you money. 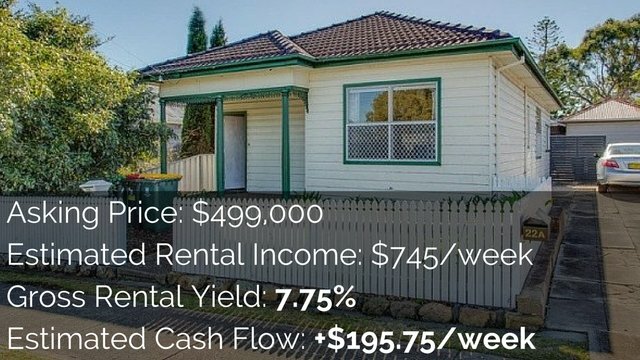 If you have just one investment property that’s costing you money then you don’t have any financial buffer necessarily to help pay for that can be a bit of an issue. But if you got some properties performing really well and some that aren’t quite there yet, the financial buffer from multiple properties will help you I guess spread your risk, spread your cash flow across them so that you can more easily afford your properties. 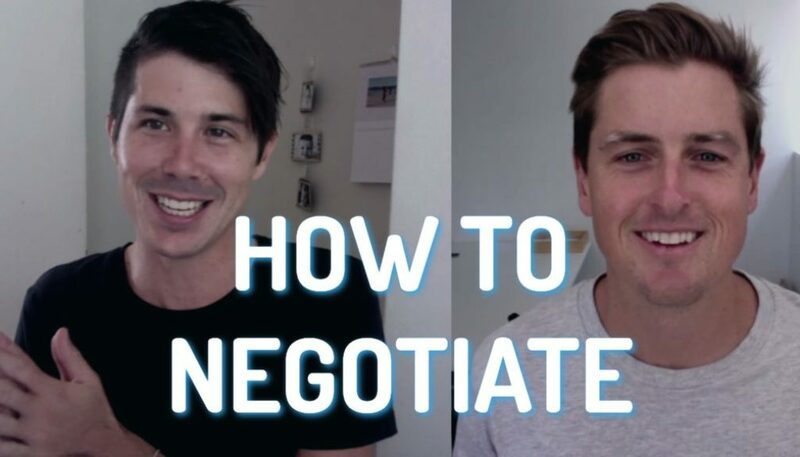 Now obviously this comes down to managing your properties well, managing your cash flow well and being wise with that so I do suggest seeing your financial advisor or seeing a professional to help you with that. But there you have some benefits to owning more than one investment property. 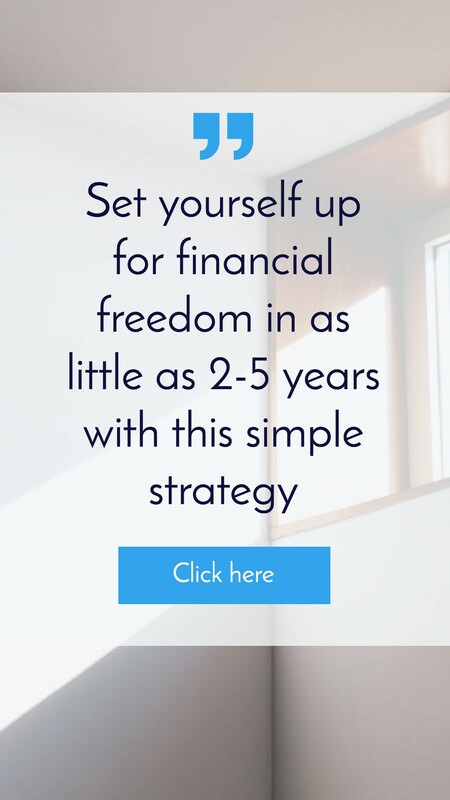 So I hope that this had inspired you to consider a property investment career over the course of your working life so that you can achieve financial freedom.